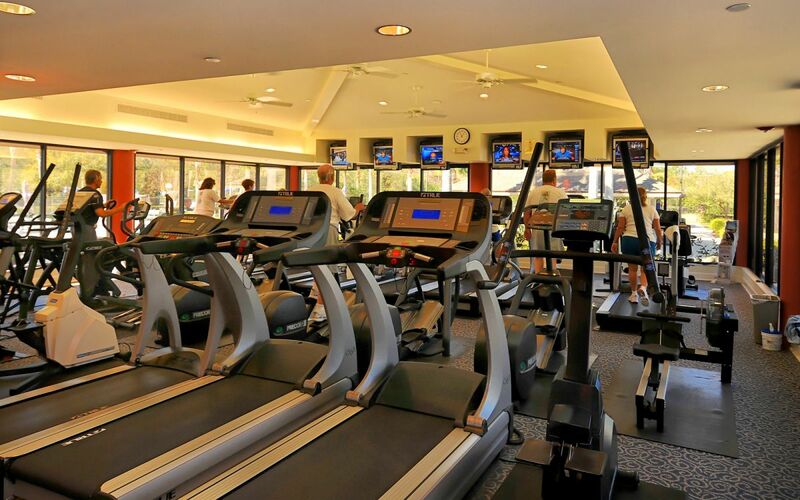 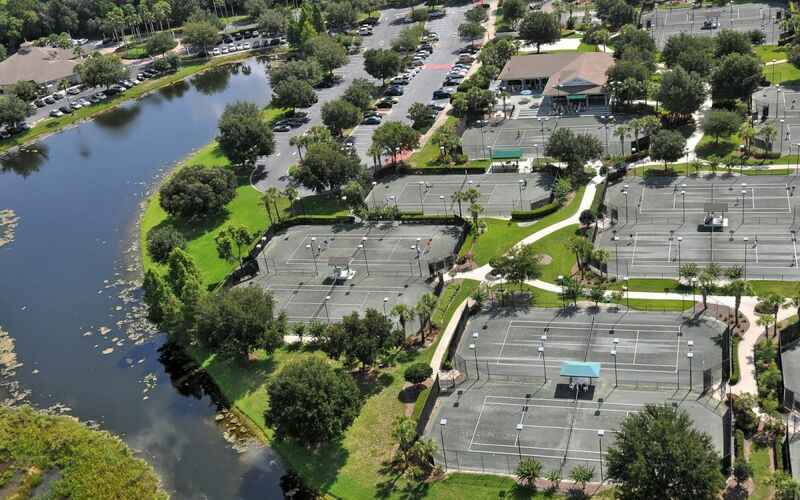 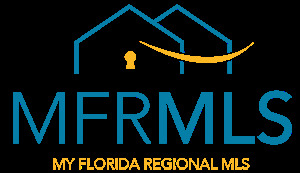 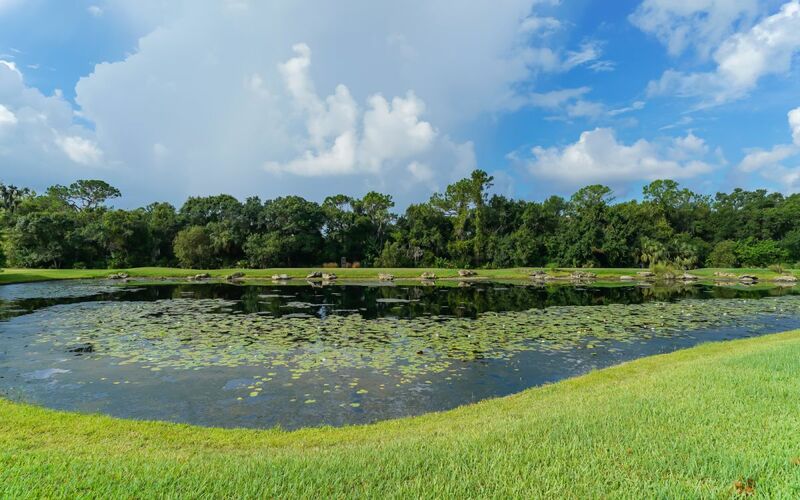 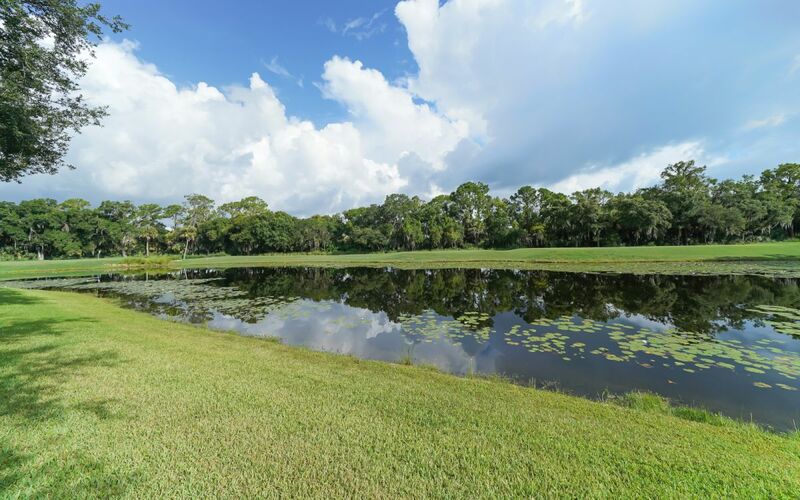 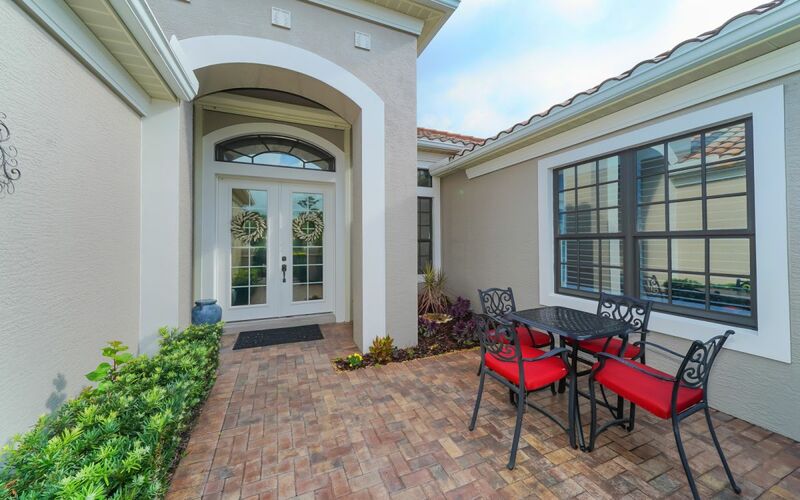 Make this Lakewood Ranch Yours! 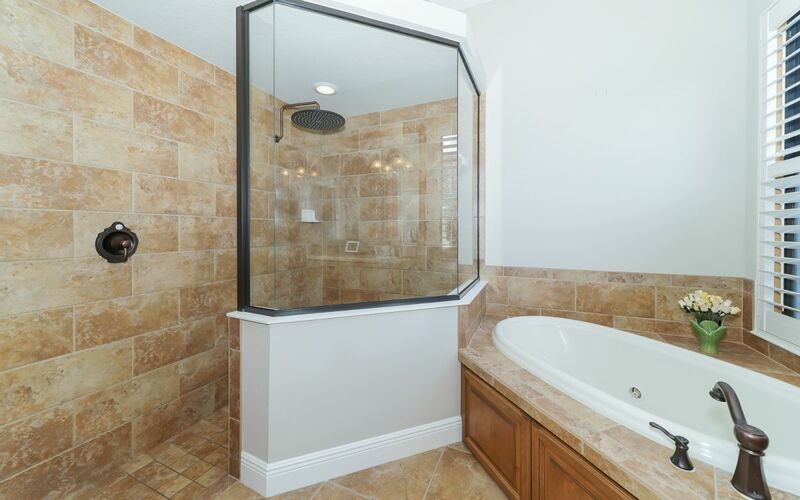 Looking for a second home or a place to call your permanent home, this could be the one! 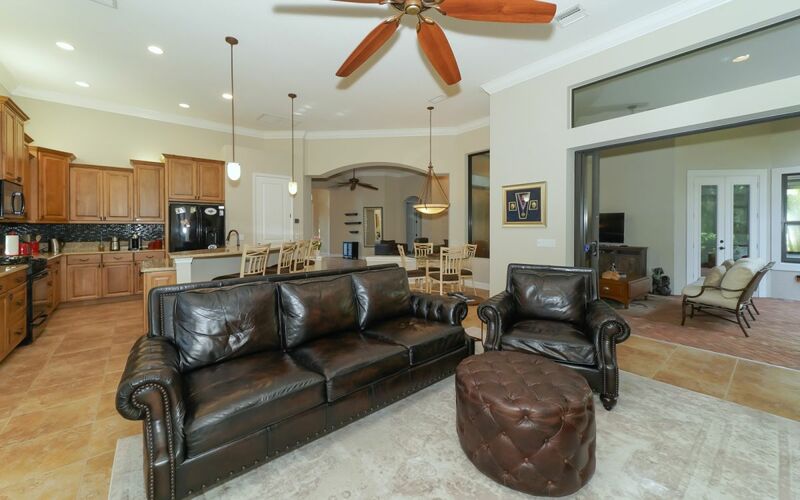 This residence is one of Neal’s most popular floor plans - the Salerno. 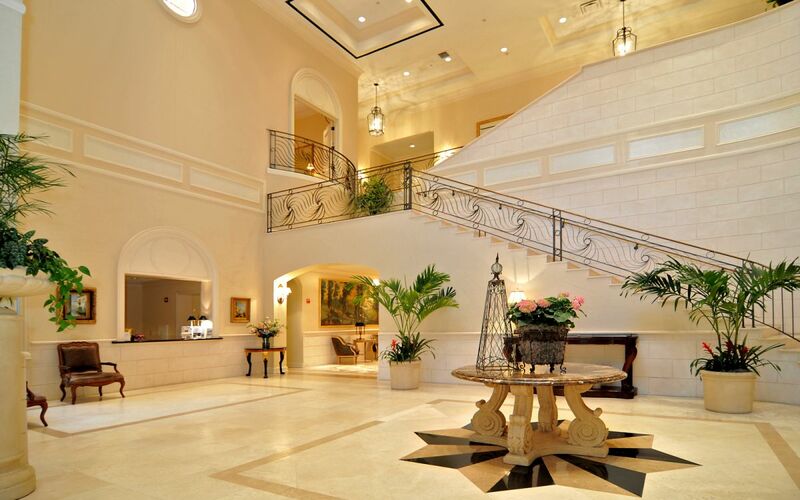 Over 2700 sq.ft. 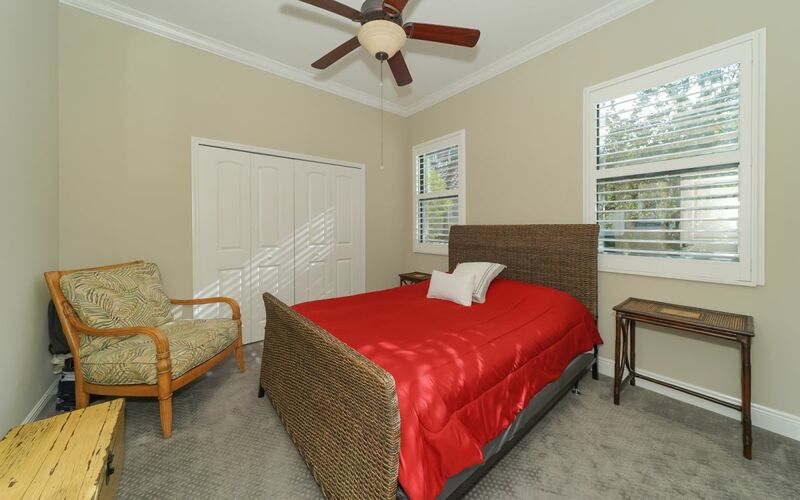 with three bedrooms three baths & a den/study. 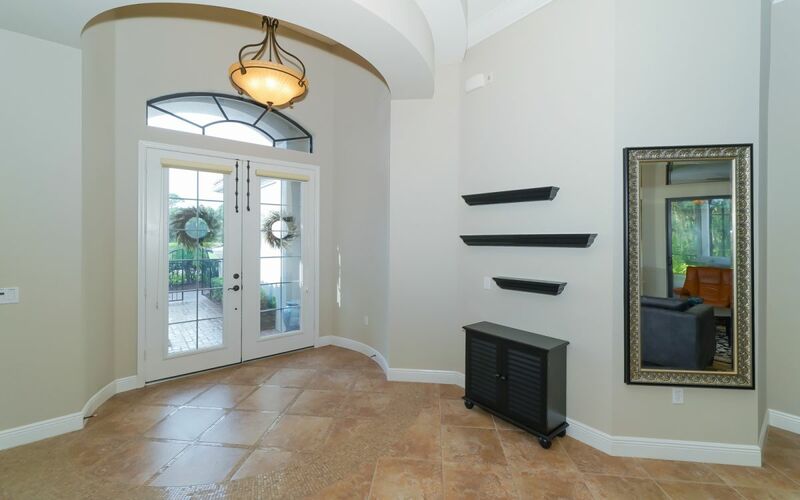 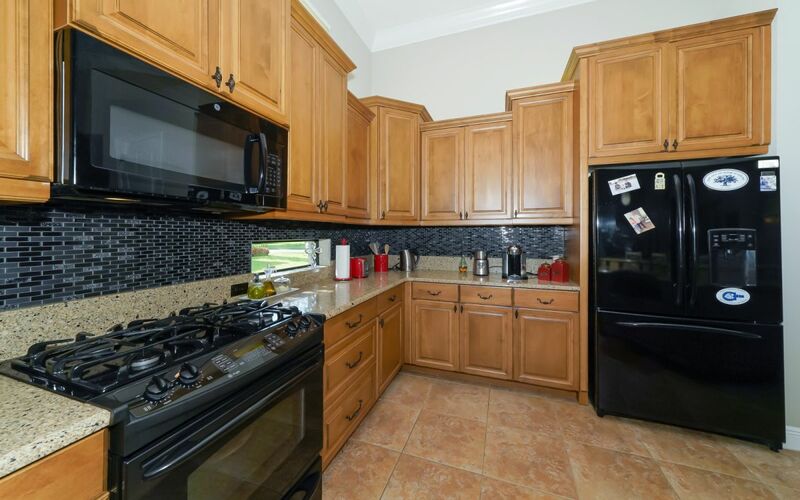 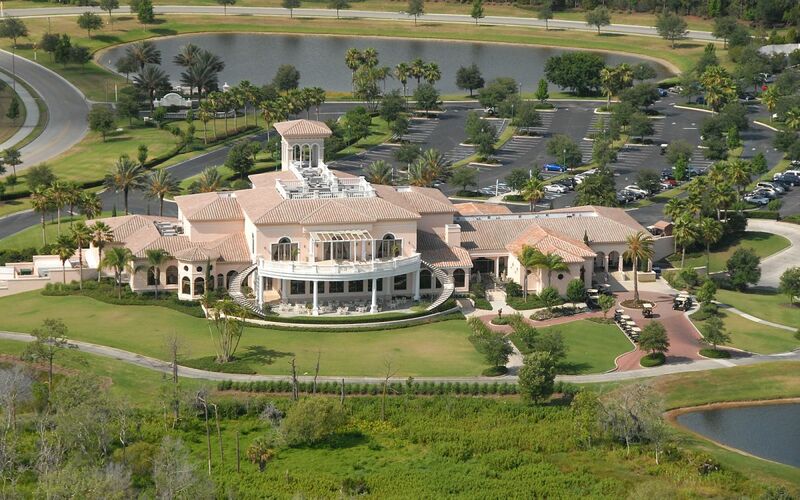 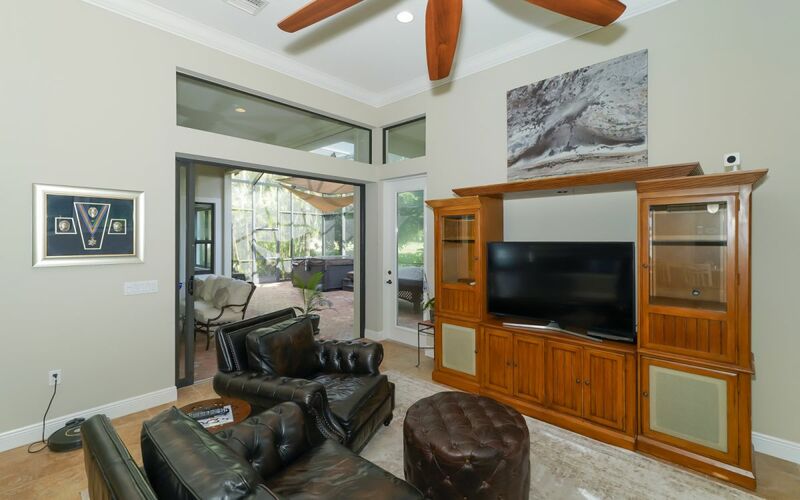 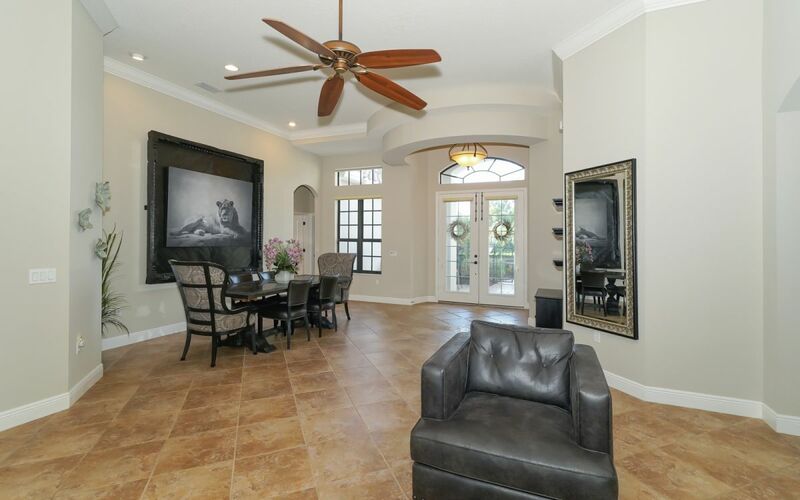 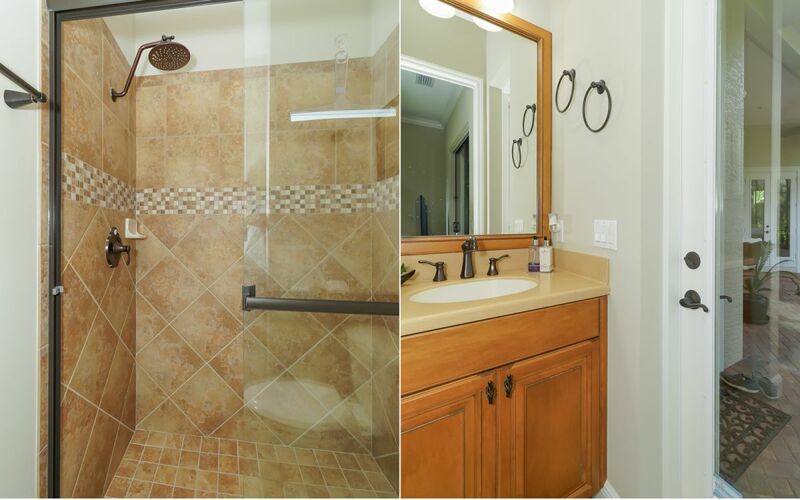 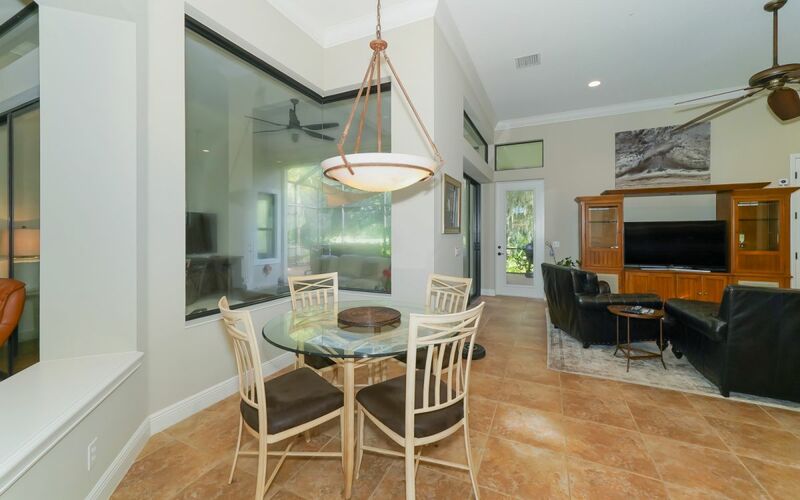 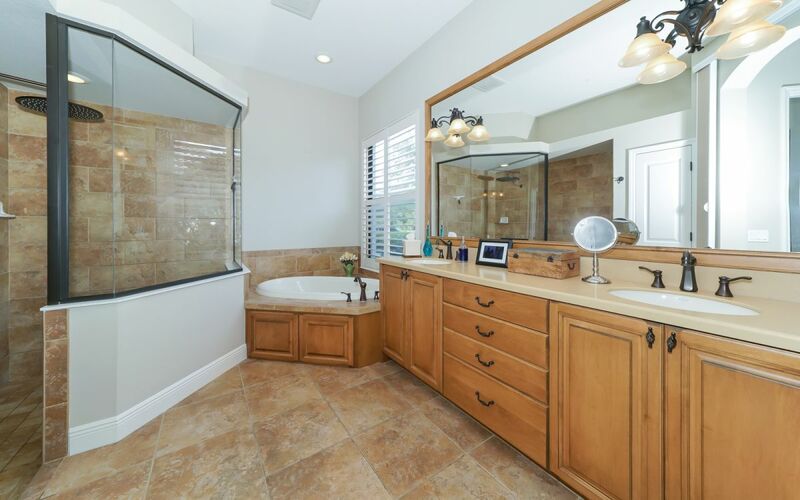 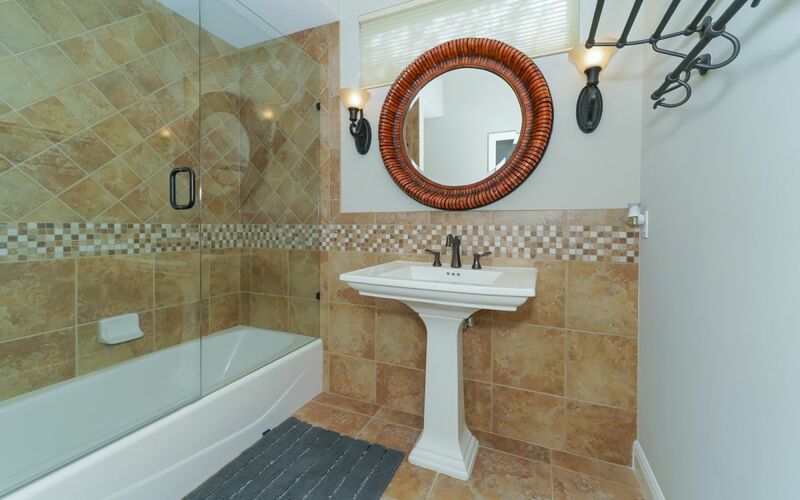 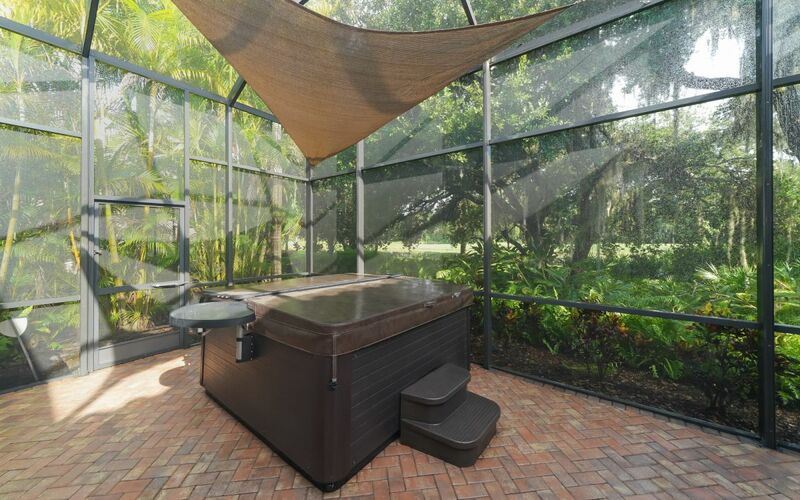 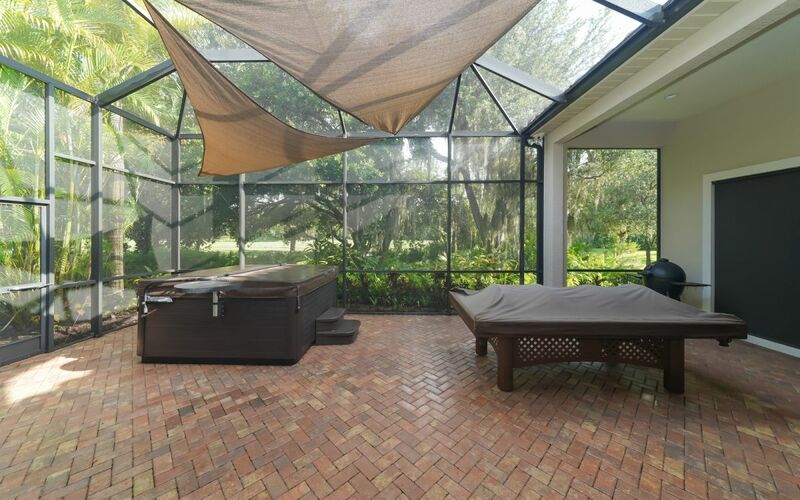 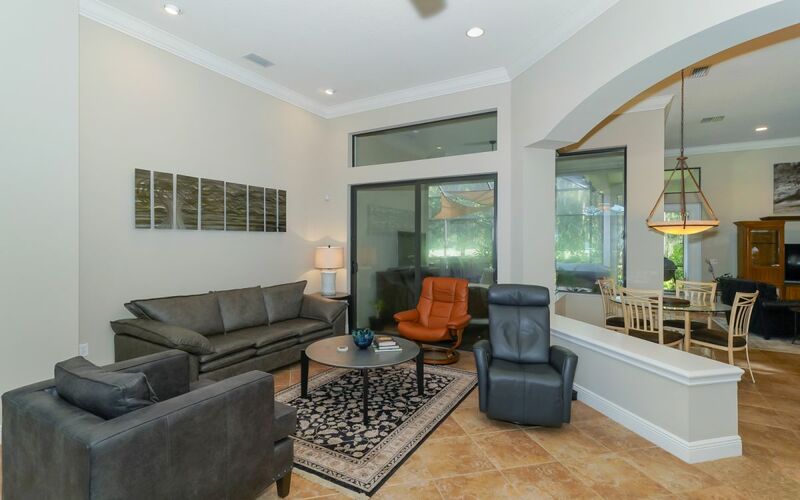 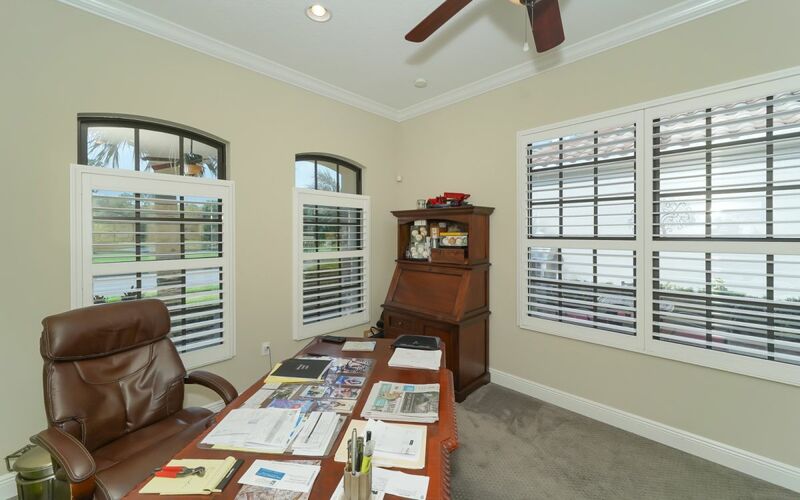 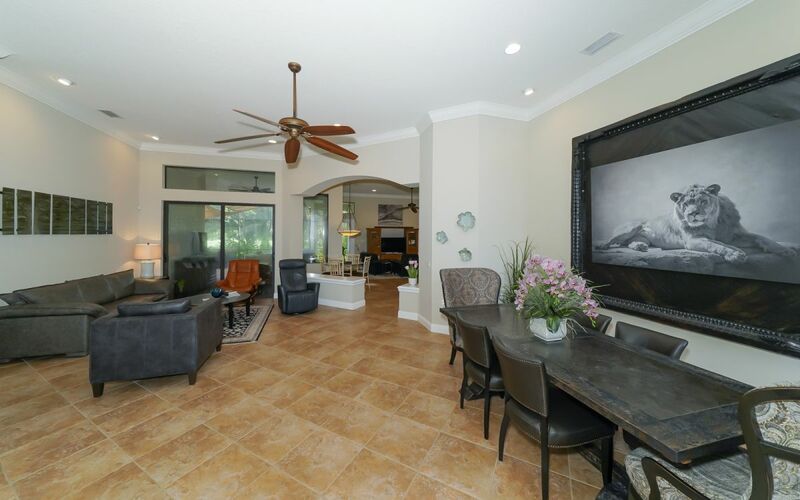 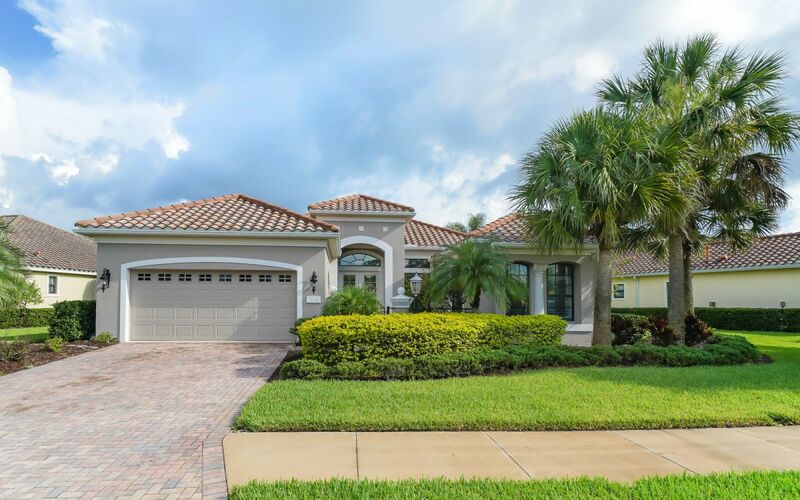 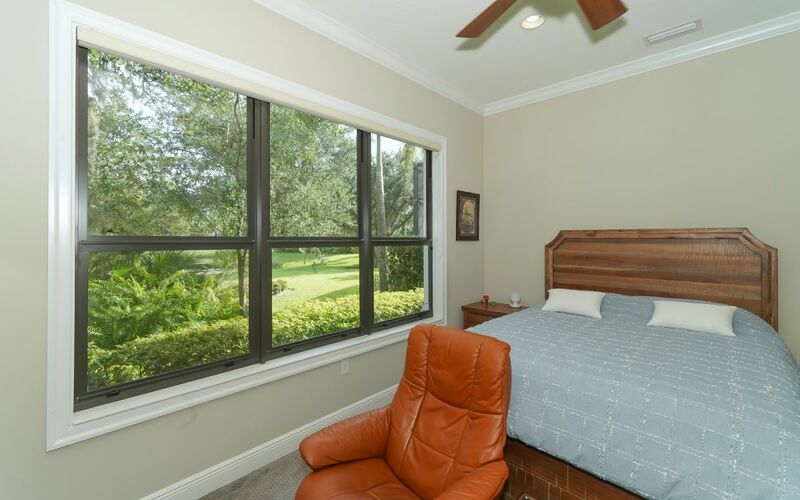 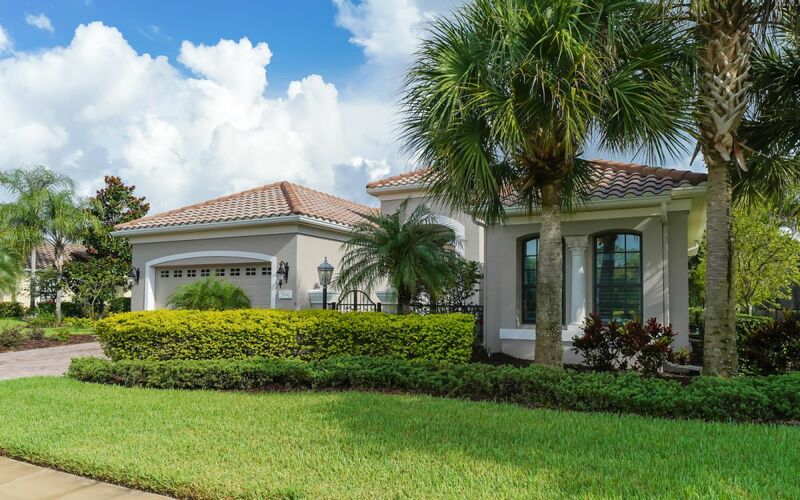 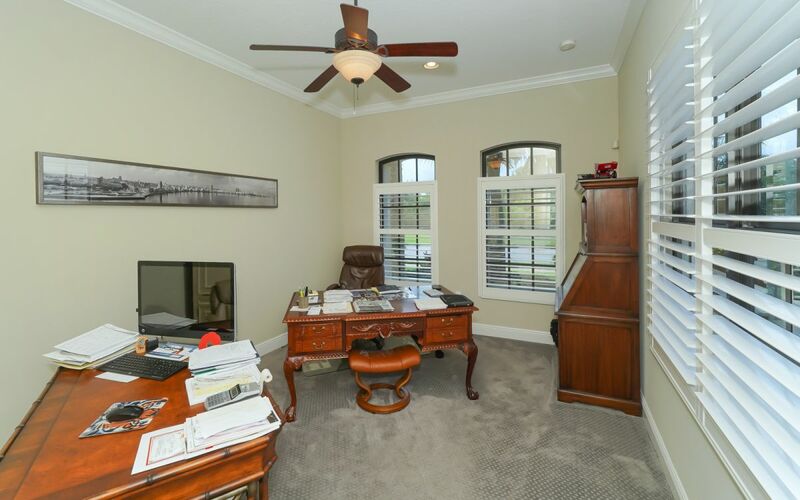 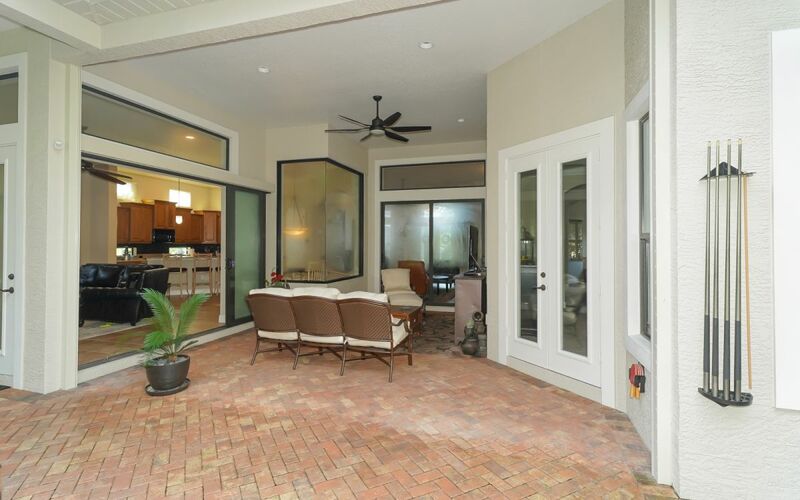 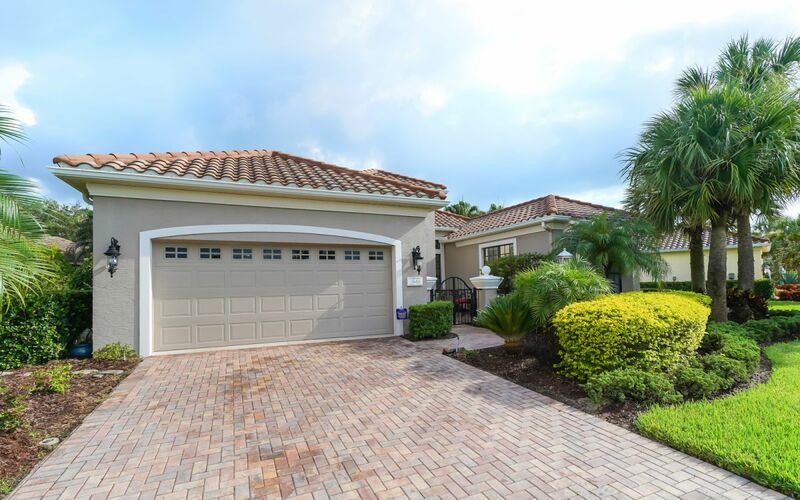 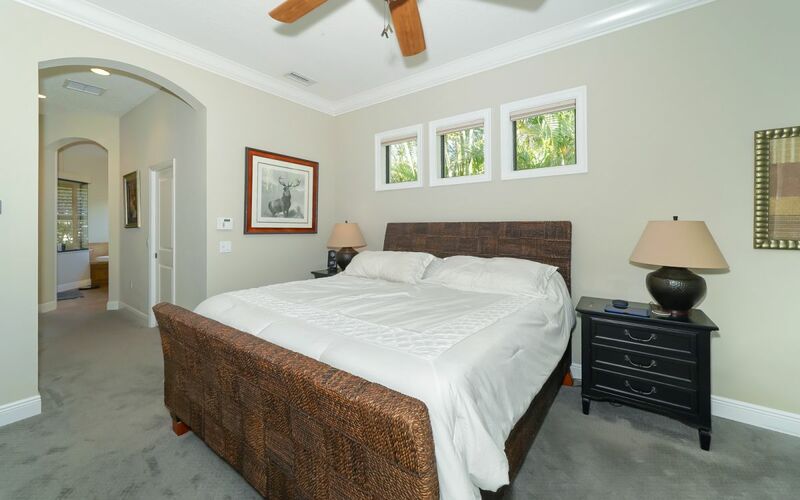 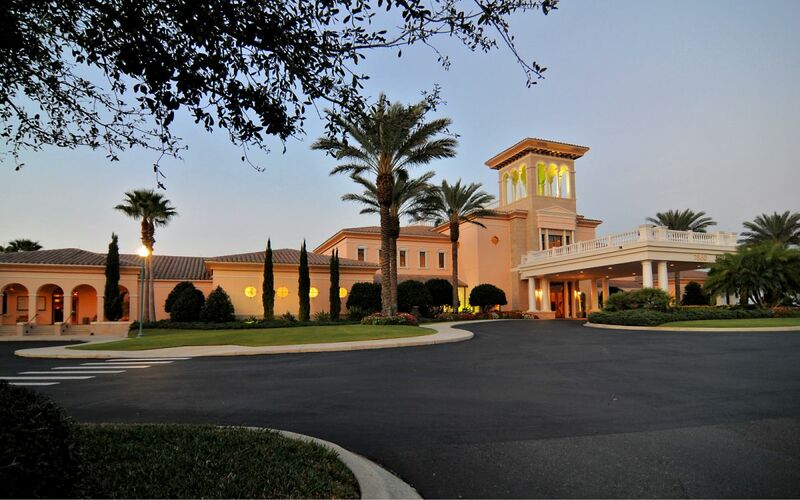 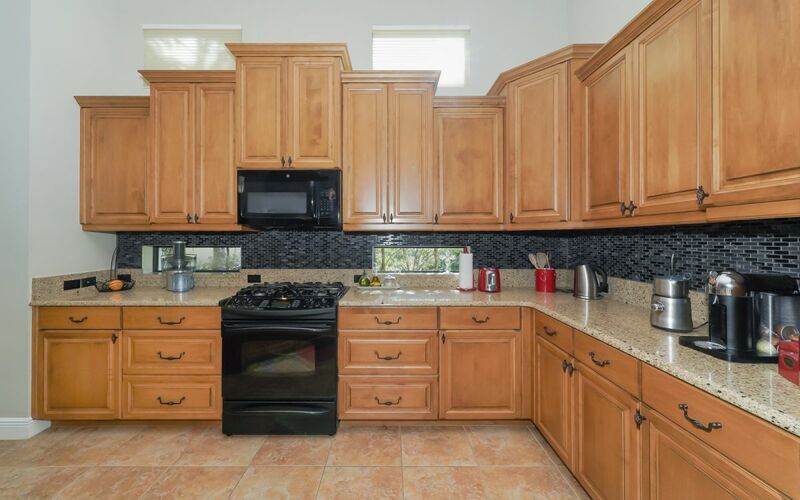 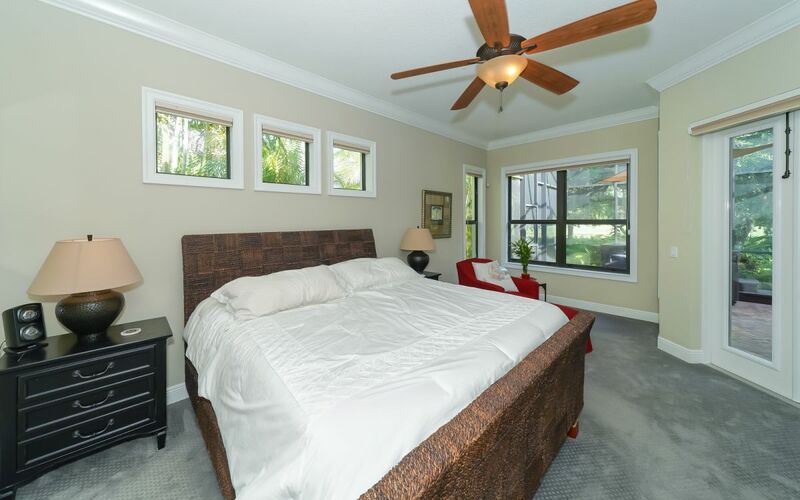 This home is located right in the middle of The Country Club at Lakewood Ranch. 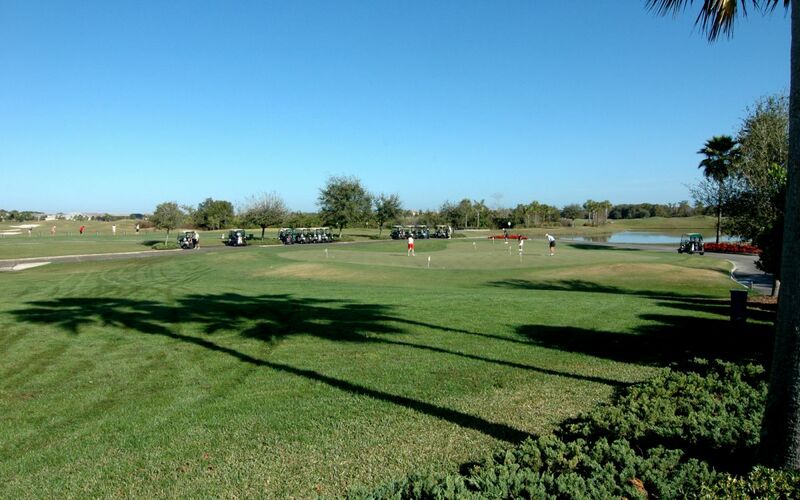 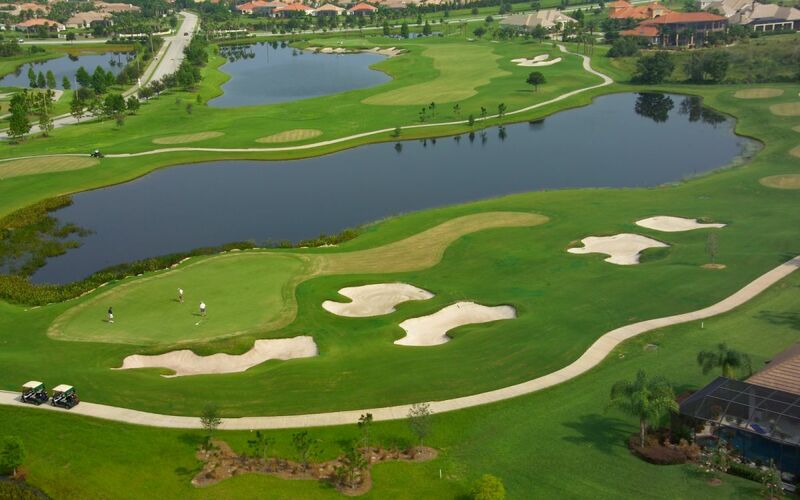 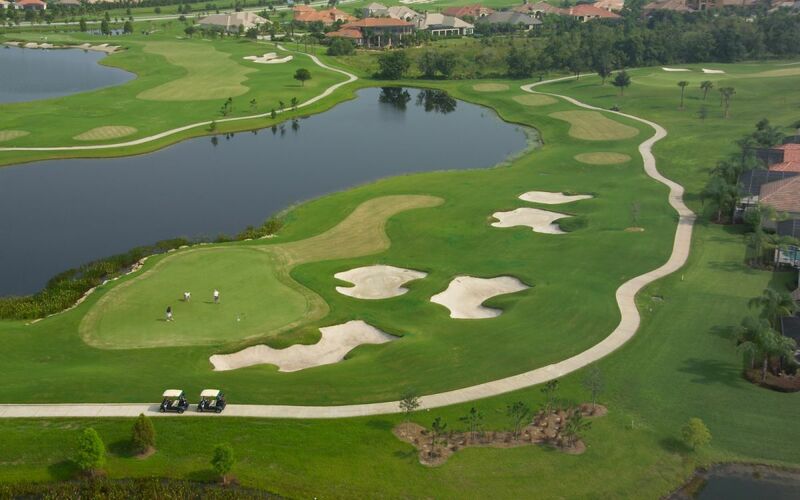 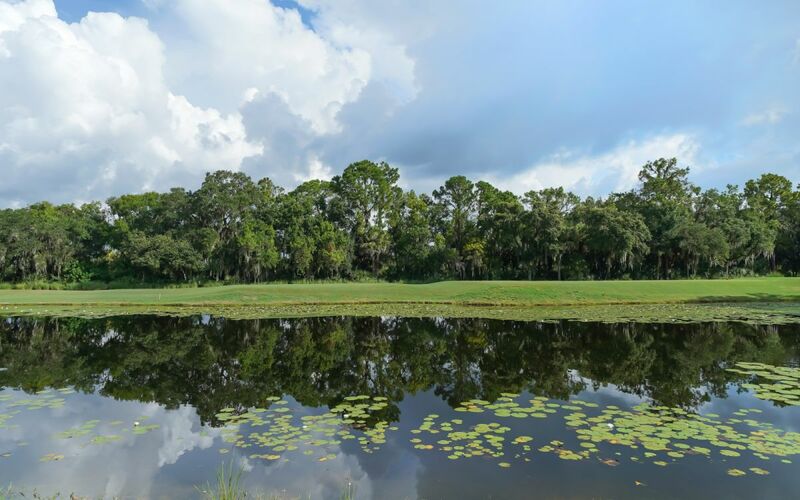 In front, you have a lake, preserve, forest & the #8 hole on the Kings Dunes course. 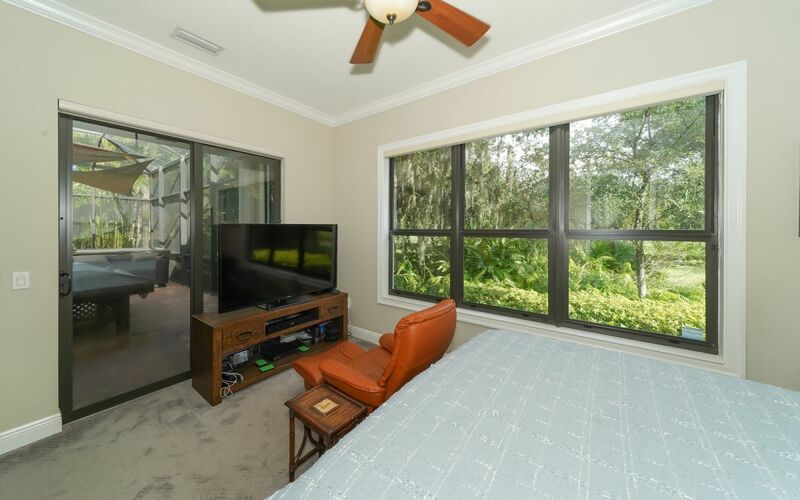 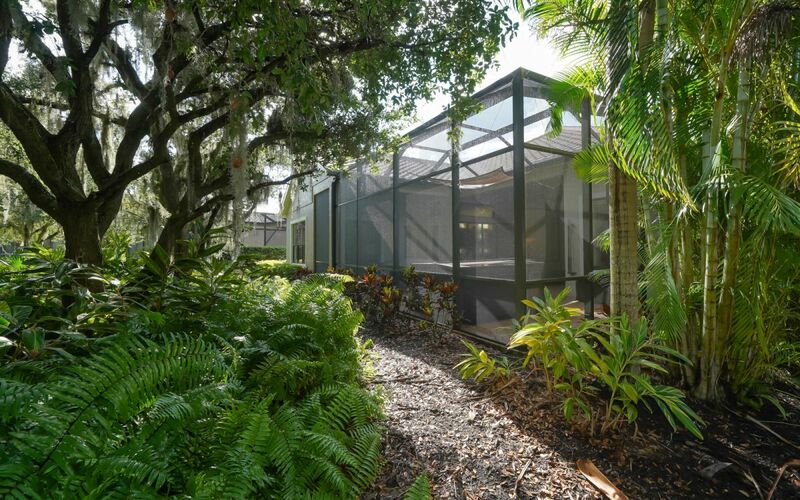 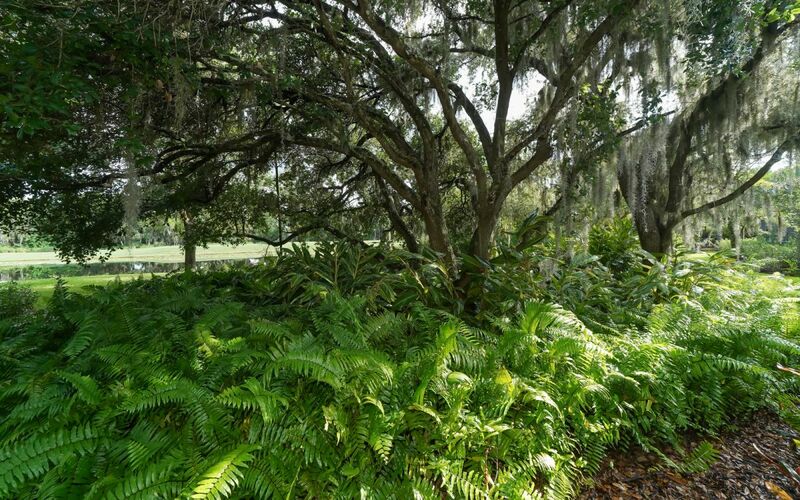 Near the back you have a large oak tree which creates privacy and shady lanai. 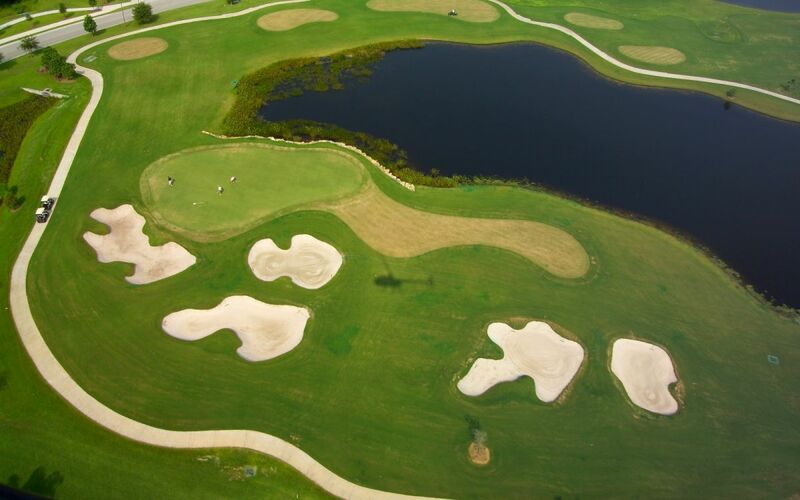 There is second lake, and the #7 hole at the back of this property. 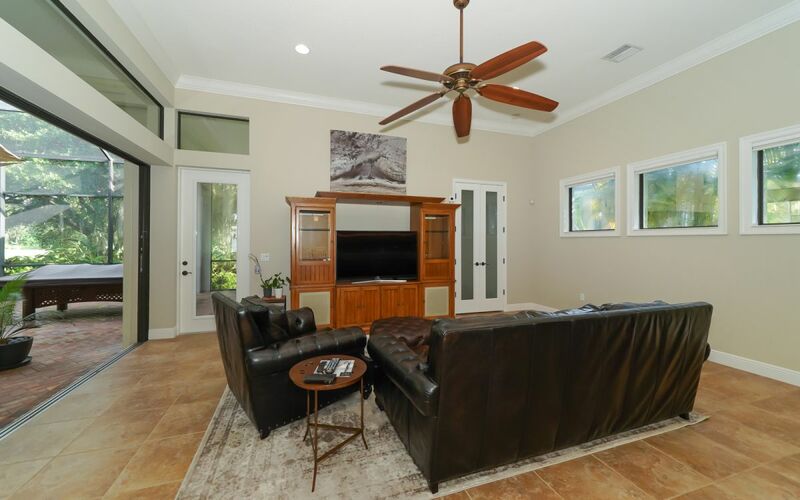 This home features High 12' ceilings, 7 1/4" crown moldings & 18" tile on the diagonal. 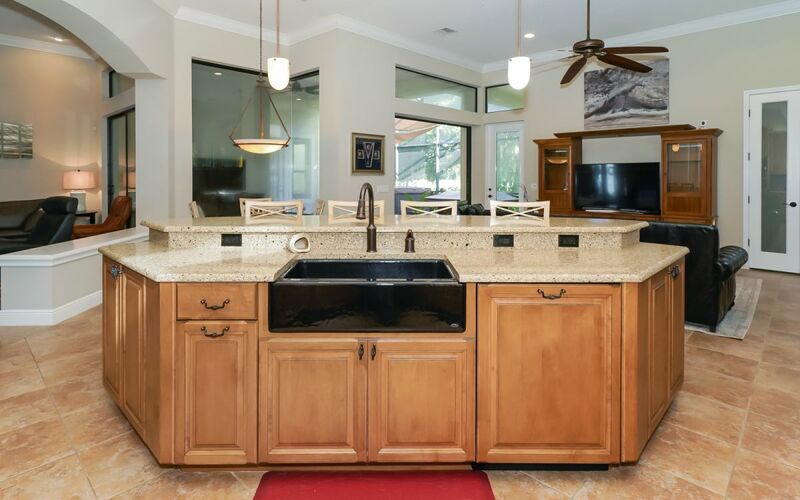 In the kitchen, we have Cambria quartz counters, a porcelain farmhouse sink, GE profile appliances, & solid wood cabinetry. 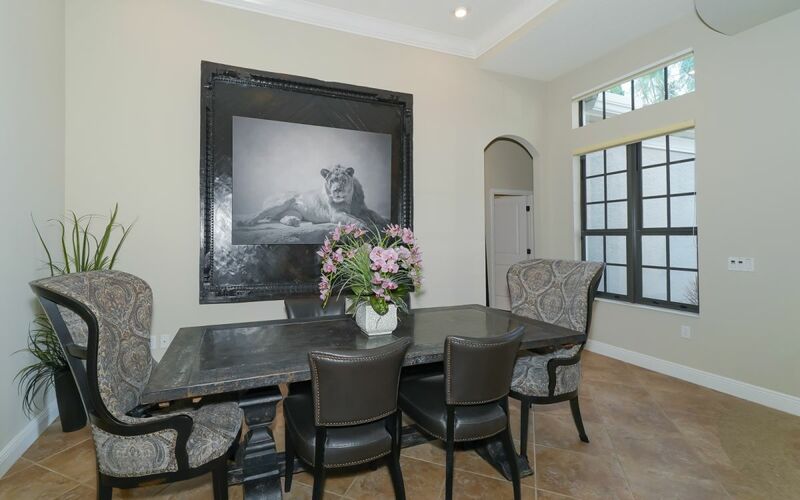 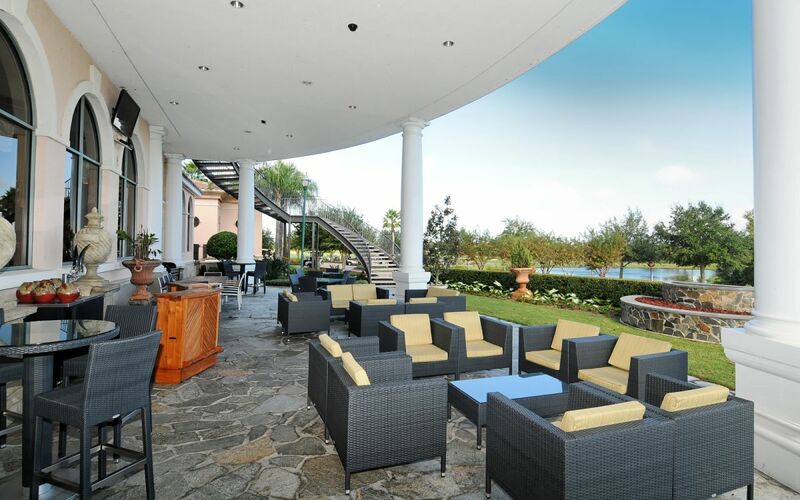 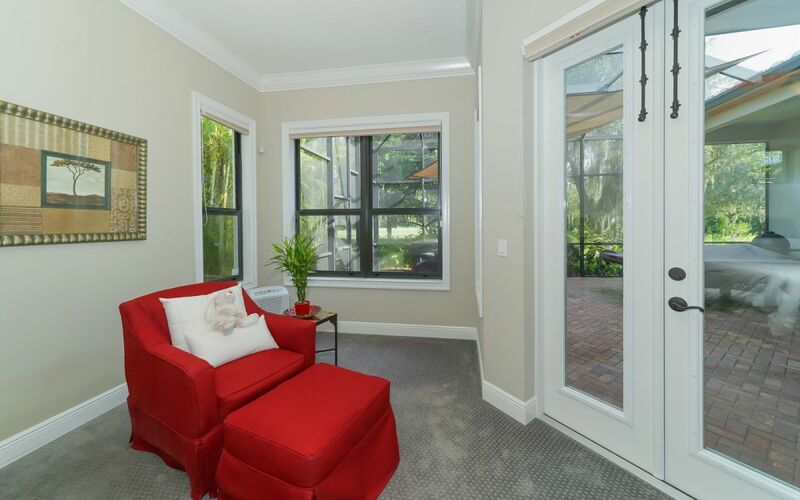 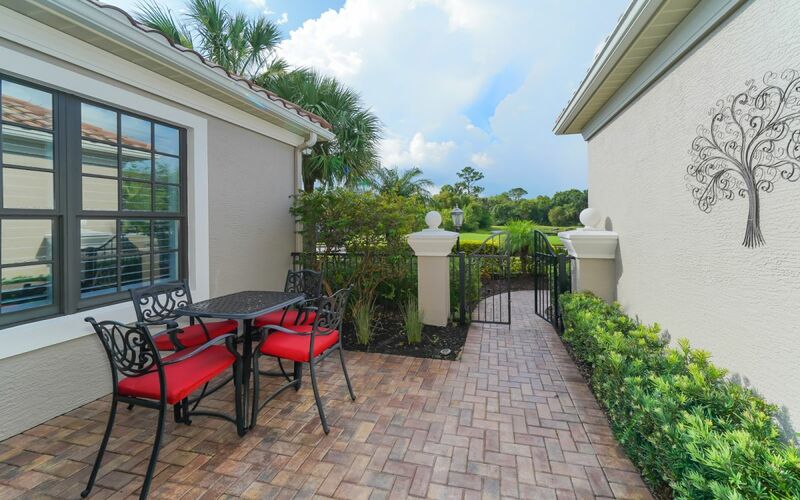 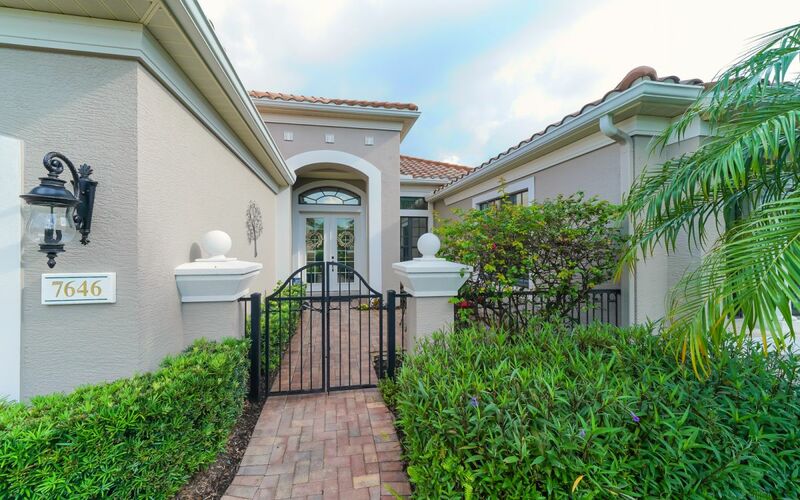 A beautifully gated courtyard entry is perfect for enjoying the view across the street. 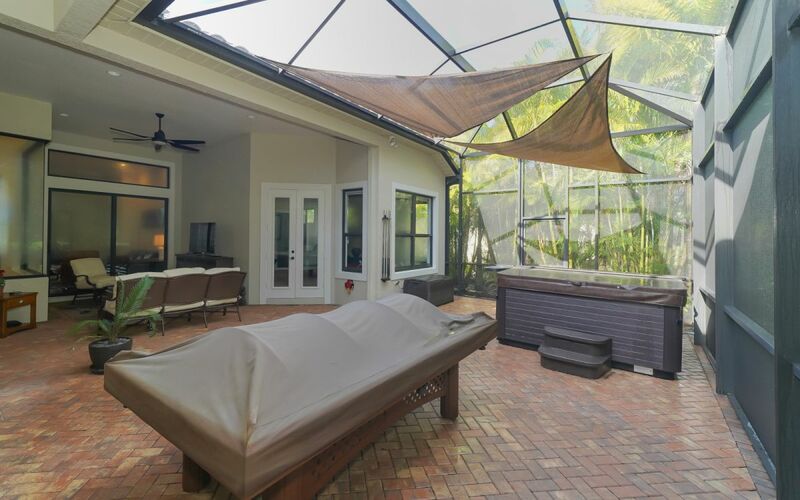 No pool to maintain but plenty of room to build one. 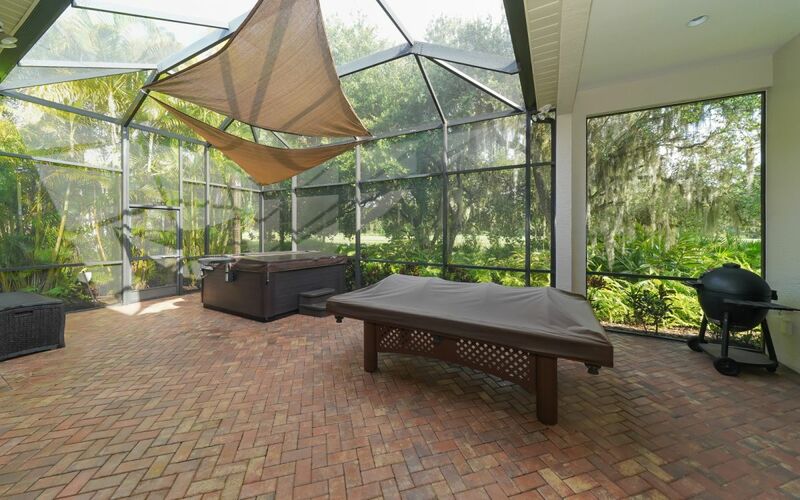 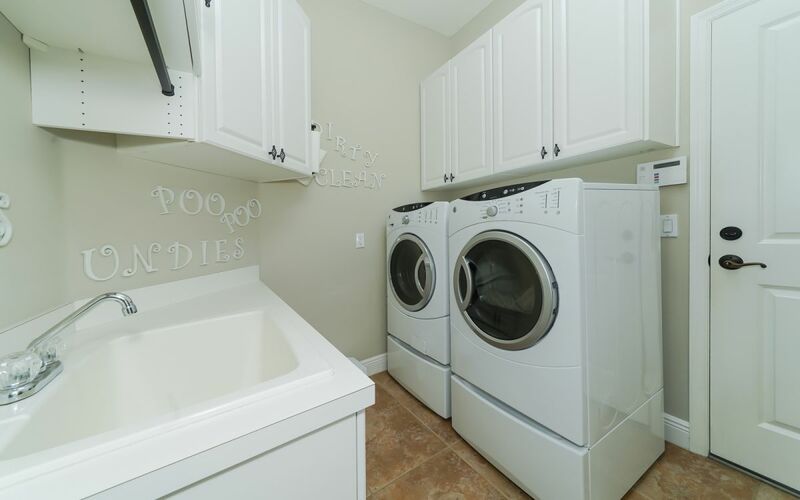 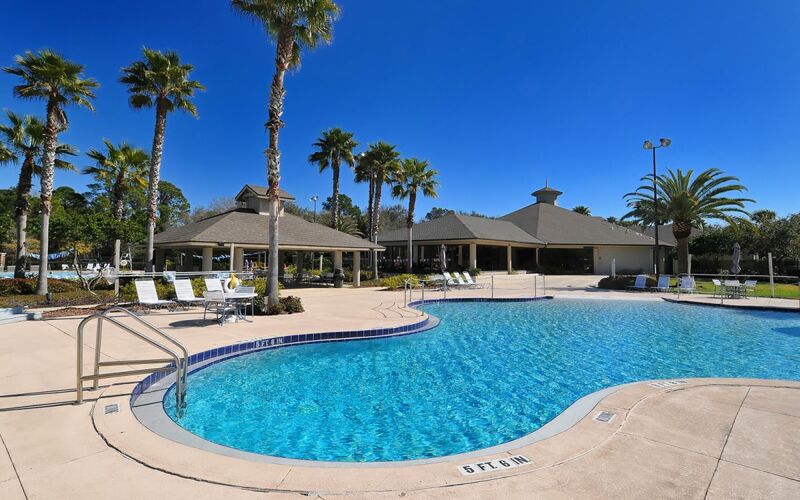 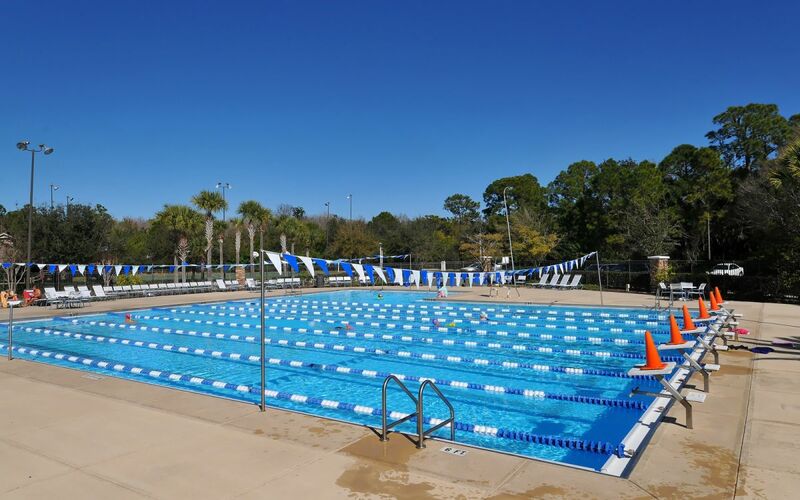 It is maintenance free which includes lawn & shrub care, & basic cable & internet access. 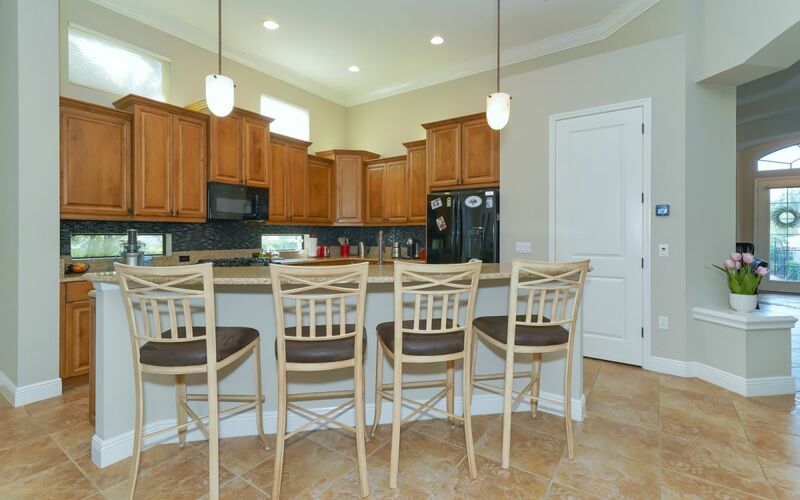 "Order In" for the evening or enjoy preparing something from scratch in your new kitchen!